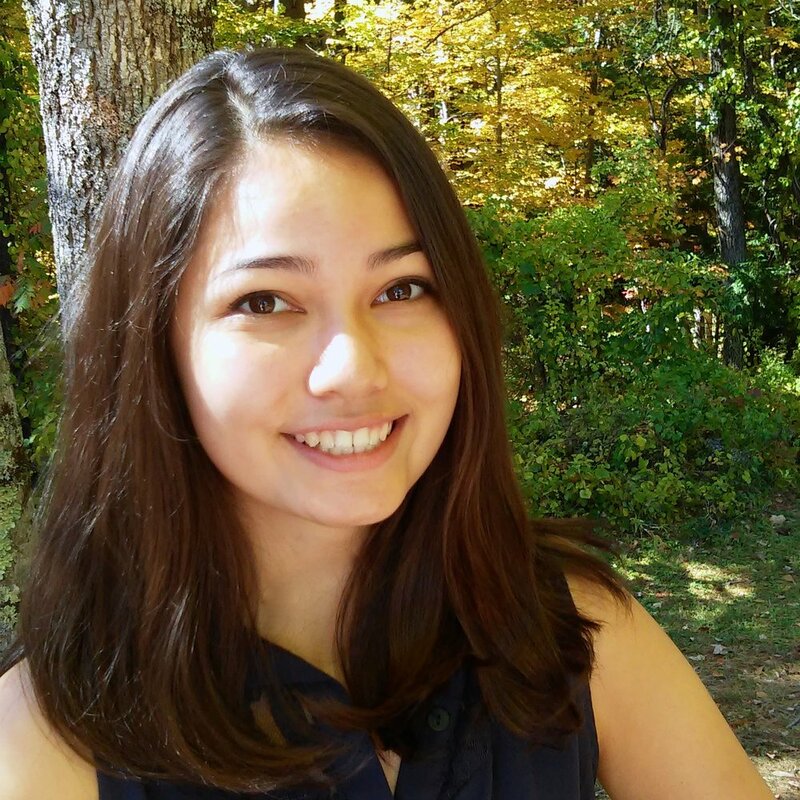 Shannon Kearney is a senior at Wellesley College majoring in International Relations with a focus in Political Science, and minoring in Chinese Language and Culture. Before returning to the U.S. for college, she spent thirteen years abroad in England, Germany, Japan, and Ghana. Shannon became interested in international affairs through participation in Model United Nations and an internship at the U.S. Embassy Accra. Shannon experience studying in Taipei and Beijing, and has worked at KURABO Industries in Osaka, Japan. She speaks fluent Japanese and Shannon’s interest in outer space began as child when she got a telescope for her birthday. She enjoyed taking Astronomy classes and fully utilized the Wellesley Whitin Observatory in her free time, however she never dared to dream that her interest could become a career. However, while interning at the Japan-America Society of Washington DC in 2017, Shannon initiated and organized a talk on Space Commerce in collaboration with the Japan Aerospace Exploration Agency (JAXA) Washington DC Office. She was inspired to learn more about the intersection of space and politics, and has since researched and attended events on topics pertaining to international space policy, business, and security. As a Brooke Owens Fellow, Shannon will be working at Ball Aerospace as a Strategic Operations intern in Washington D.C.